Attorneys: Are You Skeptical About Internet Marketing? As a marketing consulting company for various law firms, we know most of our clients’ new business comes from referrals. A firm may be unwilling to invest in online advertising, SEO and paid directories because they believe they can survive on word-of-mouth. This can be a dangerous way of thinking. As Roger Sterling, my favorite character on “Mad Men,” once said, “The day you sign a client is the day you start losing them.” Even if the firm is well-known and accomplished, clients can and will leave you. You need to be proactive in securing new business. That work includes asserting your firm online. Internet marketing is a solid investment for any business. According to a study last year, the average American spends 100 minutes online. When someone searches for your service in your geographic location, you want to be on the first page of Google search results. Not your competition. You. So, how can your firm stake a claim online? Create a website containing fresh and regularly updated content as well as SEO keywords relevant to your work. The more relevant your website is to a search term, the higher it will appear in search engine results. It takes time for SEO to work, so we also recommend online advertising to our clients. Our preferred ad platform? Google Adwords. Think of it as buying ad space in a newspaper, only online. Bidding on the right keywords can be complicated, which is why you need a certified professional to manage your online advertising. 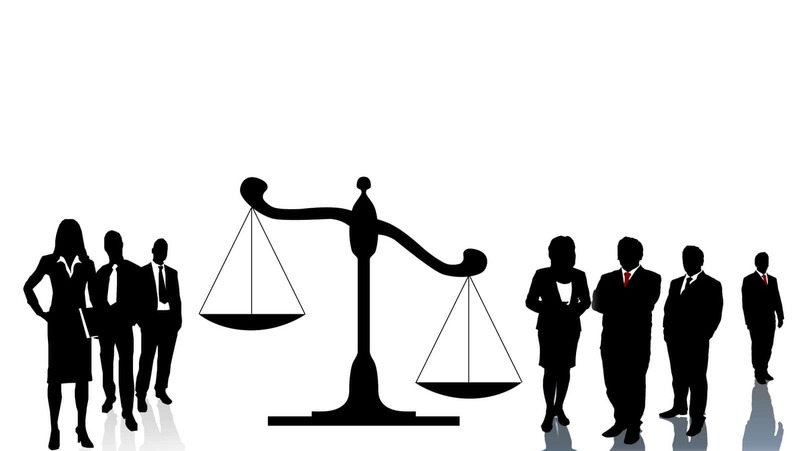 Law directories like Lawyers.com, Avvo and FindLaw are a great resource for people searching for a lawyer online. People are going to spend time researching firms before they make a call. Not only do directories help them find a lawyer, but being listed in online directories helps your website. Backlinks affect your search engine ranking, and the more backlinks you have from reputable websites the better. [br top=”10″]One of Spicy Spirit’s first clients is a San Mateo-based firm specializing in business law. After working on its Internet marketing for a year, the firm is now the No. 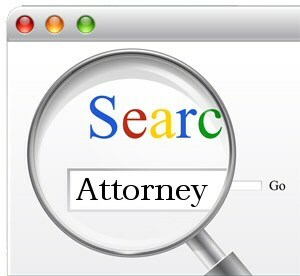 2 organic Google search result for “business attorney San Mateo” – second only to FindLaw. A lot of work went into securing that No. 2 position, including Adwords, blogs, social media and online directories. Thanks to all of our marketing efforts, the firm receives leads from the Internet on a daily basis and turns them into customers every month. To learn more about how Spicy Spirit can drive online leads to your firm, contact us today.